After launching out the brand new Regal Shoes Eid collection 2013 for women this brand is one more time in great demand by the fashion lovers. But moving on with the collection highlights we will be explaining little about the brand itself first. 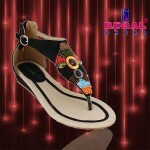 Regal Shoes is one of the most wanted and yet one of the promising favorable shoes brands amongst the men and women. 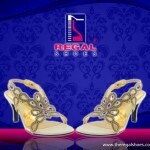 Regal Shoes has been working along with the fashion market since the last few years and offer with the party wear, formal wear and bridal wear shoes for the women adding out with the footwear as well. Regal Shoes collections have always been seen out as some sort of artistic and creative and majority of their shoes are stunning simply. This time as freshly, Regal Shoes has showcased out their one of the tremendous marvelous and well designed alluring Eid collection 2013 for women. 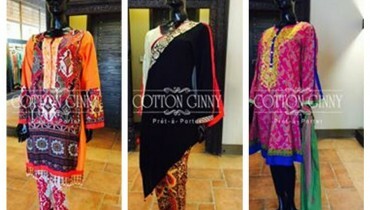 In this Eid collection 2013 the brand has set as usual sandals and high heels along with slippers as well that are much elegant looking for the women. 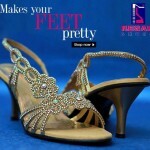 All the shoes have been created with quite plain designing and many of them are even finished with the decoration too. 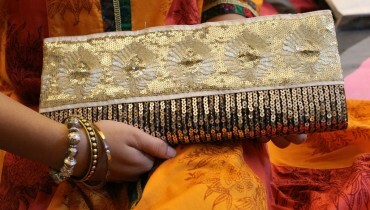 As we talk about the adornment section then the slippers and sandals have been completed with the beads and stones. In addition as the Eid shoes can even be set for the summer happenings therefore usually bright and dark vivid colors have been used that are coming across as colorfully full of life. The women can make this collection as best option for the formal parties and functions in order to make their feet much comfortable and relaxed. With the passage of time and titanic success Regal Shoes have spread their outlets in various other cities of Pakistan that give them huge recognition. This Eid collection by Regal Shoes have been quite striking looking and is much well turned out beautifully intended for the women.